Jesus tells us to, "Love God with all your heart, with all your soul, with all your mind, and with all your strength. And love your neighbor as yourself." That's what we want to do here at Wesley Chapel. That's what we strive for. We would love for you to join us. Whoever you are, wherever you're from, whatever you've done... You belong here. 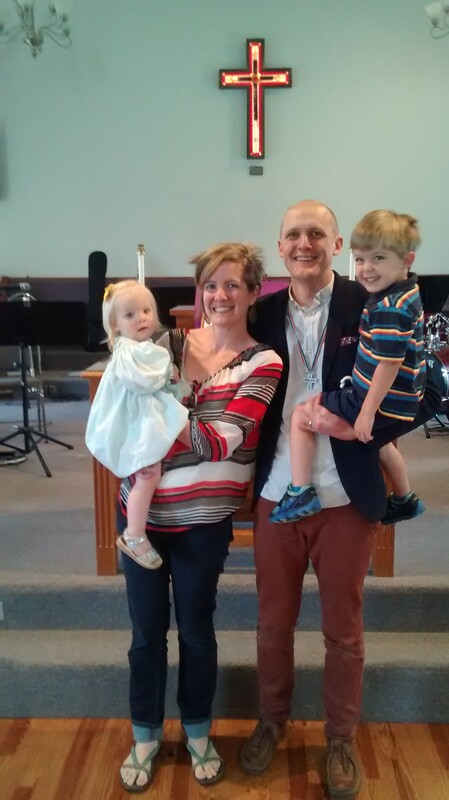 Pastor Dan Baughman and his family. 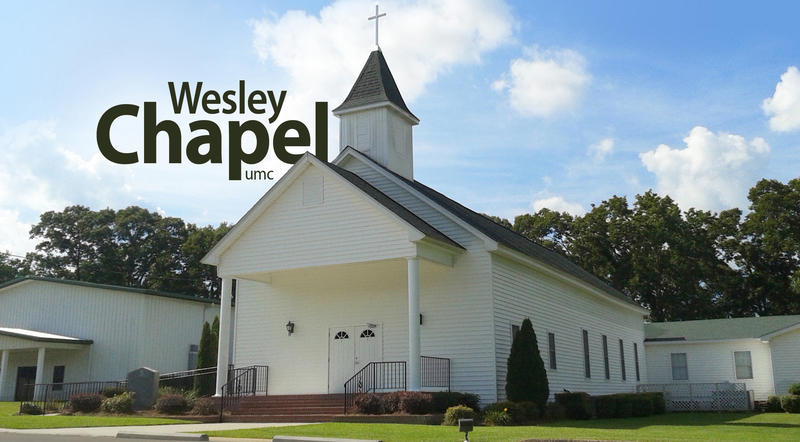 ©2019 Wesley Chapel United Methodist Church. All rights reserved.